Designed for men. For light to moderate incontinence. Designed specially for men. 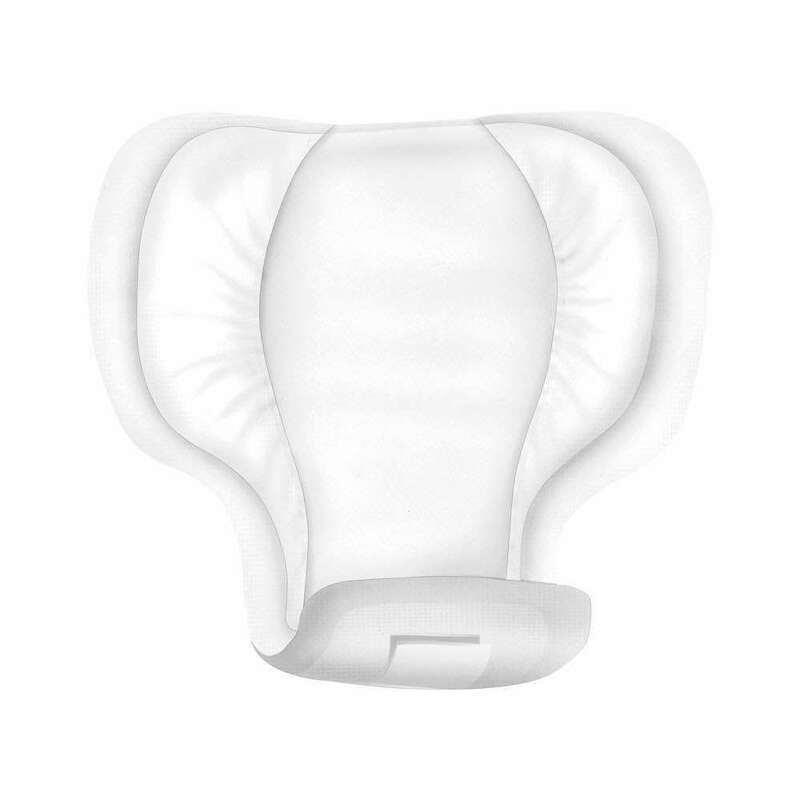 Breathable cotton-like material and absorbent core for the effective management of light to moderate incontinence. Waist sizes 37-49″ 95-125cm. 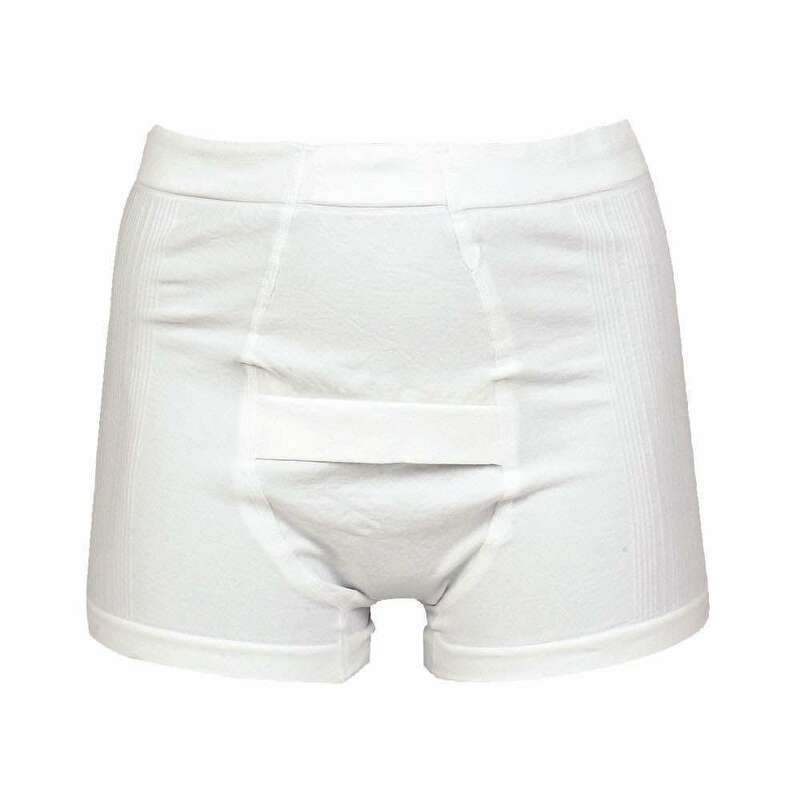 Tena Incontinence Pants for Men are designed like normal underwear with elastic waistband and discreet brief cut. These pants have a modern look and feel, with a flexible fit to stay secure during everyday activities. Suitable for effectively managing light to moderate incontinence. Made of a cotton-like fabric which is soft and breathable, these Tena Incontinence Pants for Men have a boosted dual absorbent core that quickly locks in leaks, positioned where men need it most. Having a cotton-like fabric these pants are noiseless and have a discreet fit. They include odour control for your increased confidence. The elastication allows for a wide range of sizes. Available in one size to fit waist sizes 37″-49″ 95cm – 125cm. We offer these pants in packs of 10 pants or case quantities of 8 packs, offering considerable savings. 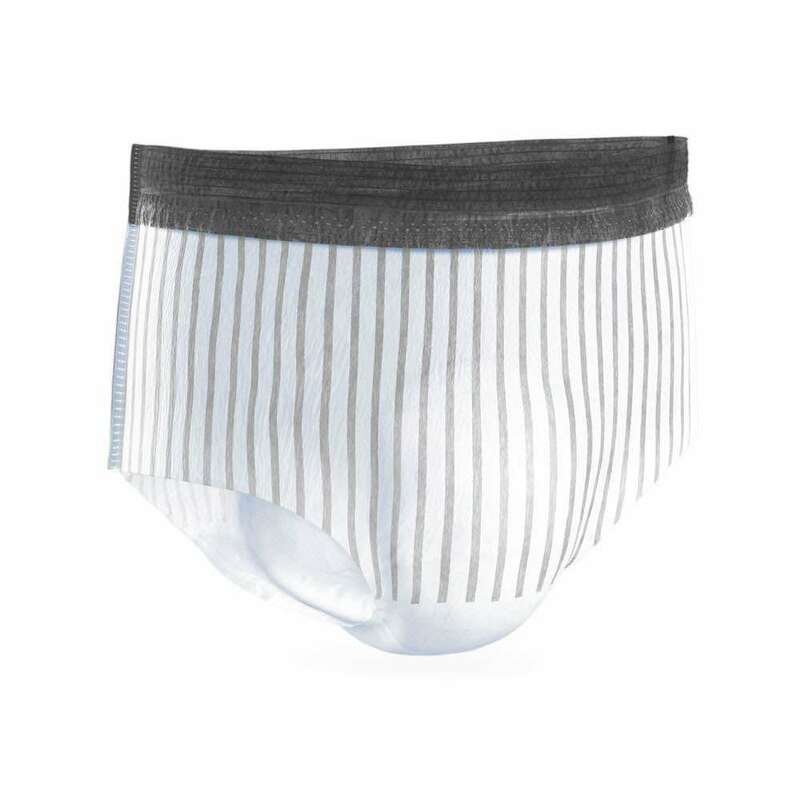 Tena Incontinence Pants for Men are designed specifically for men to manage light to moderate incontinence. 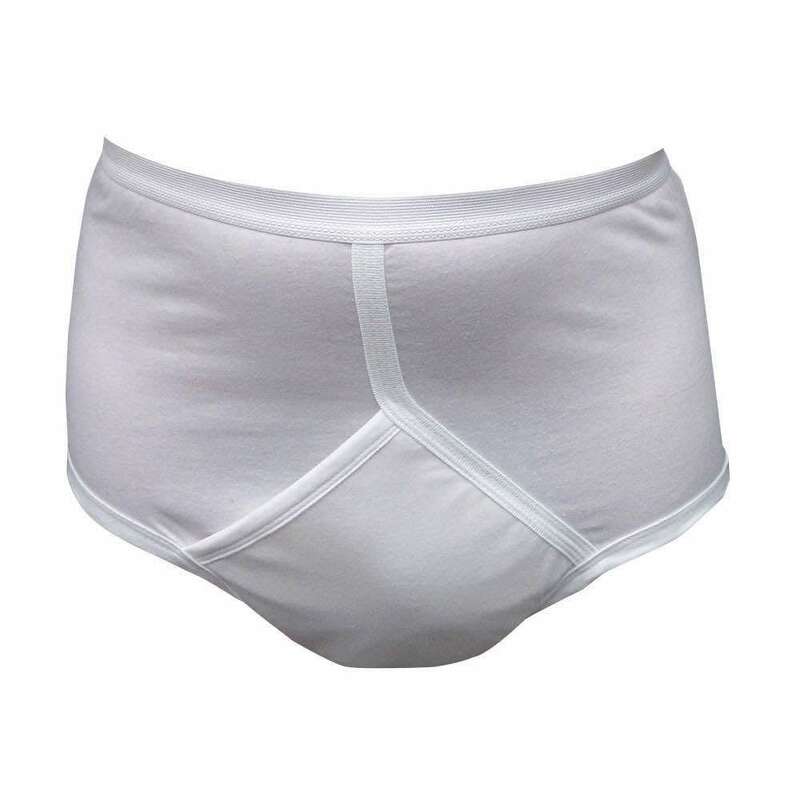 We also have a pull-up pants suitable for both men and women, with and without legs. An alternative to these Pull-up pants would be a shaped pad designed for men.